Sometimes the key to affording your dream vacation is knowing when to go, and winter can often mean great savings, even in destinations that aren’t extremely cold this time of year. Winter can be the best time for some amazing off-season travel in plenty of sunny spots, but there are also plenty of year-round affordable spots that are simply great to check off the bucket list this time of year. Far more affordable than most other European-influenced Caribbean islands, Antigua and Barbuda is an Instagram-worthy destination with 365 beaches — one for every day of the year. You can score some great deals on hotels and resorts here, and the island is also full of the ruins of British forts as well as gorgeous architecture for you to explore. One of this past year’s best value vacation spots, Arizona has a lot to offer. A great destination for adventurers and nature lovers, it also has a lot going on in terms of its food and art scenes. 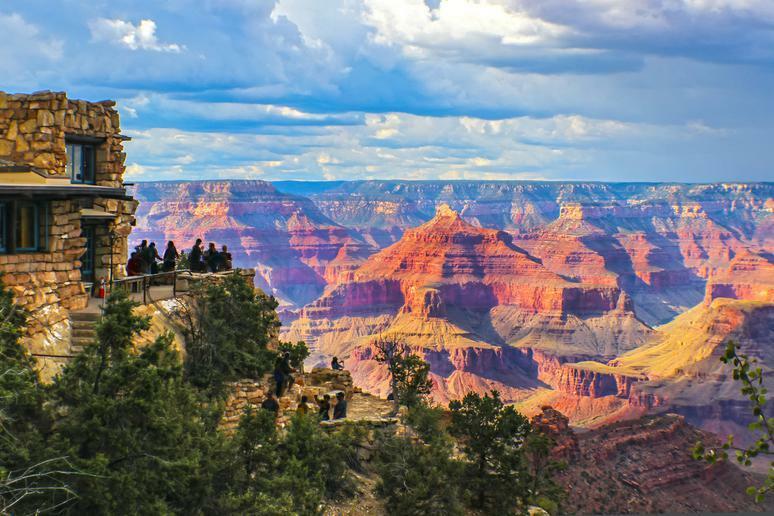 It also costs little to nothing to see famous sites such as Tucson’s Sabino Canyon and Saguaro National Park or culture-heavy towns like Sedona, home to nearly 100 art galleries as well as cultural events. Of course, you’ll also have to check out the Grand Canyon and Lake Powell, as well as enjoy the booming state capital of Phoenix. 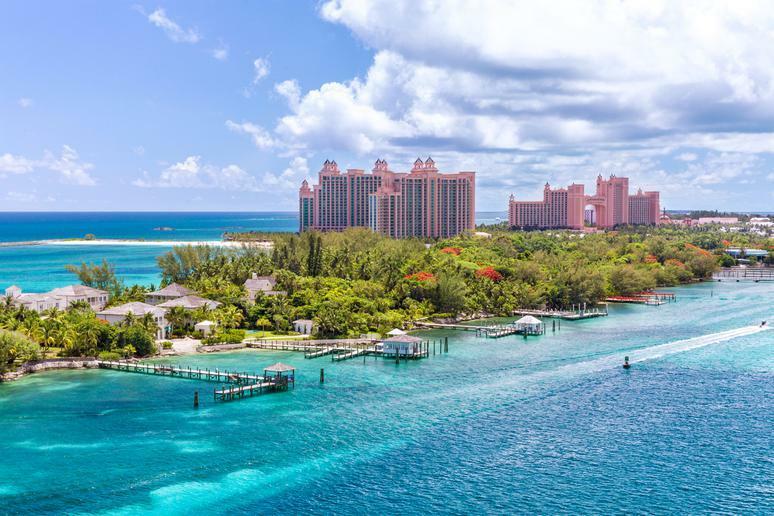 The Bahamas is definitely a top destination to check off your island bucket list, known for its amazingly clear waters, stunning sunsets, and white sand beaches. With so many hotels and resorts here, there’s quite a bit of competition, and it’s very easy to find a great deal, including all-inclusive packages. Taste the islands’ famous rum after taking a tour of a rum distillery, and if you’re here on Boxing Day or New Year’s, you can also participate in the amazing street festival that is Junkanoo. 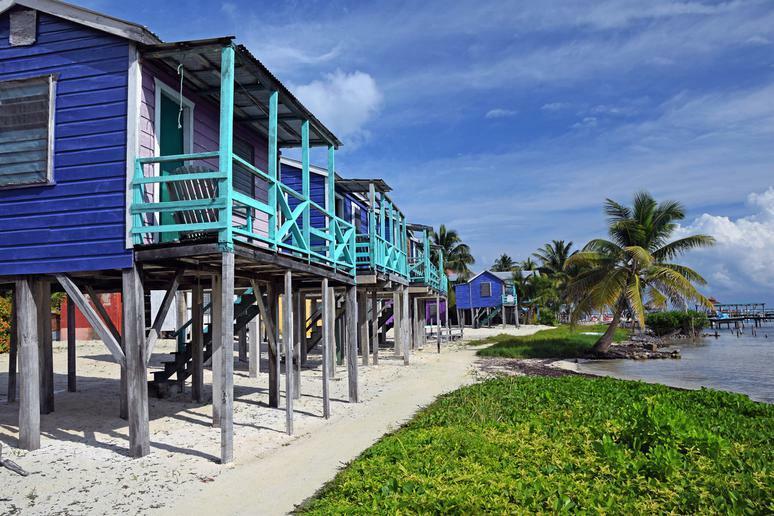 If you hate winter but love adventure, Belize is the perfect vacation for you. Visit while it’s still quite affordable, as this Central American destination is fast becoming popular. Enjoy the country’s beautiful 240 miles of coastline while staying at a fantastic resort, many of which have great deals despite wintertime being peak season, and make sure to also explore caves, waterfalls, and local cuisine. Tourists are actually allowed to climb and walk on the Mayan ruins here too, giving you an up-close look at Belizean history. Located in the North Atlantic Ocean about 665 miles off the coast of North Carolina, Bermuda is known for its pink sand beaches and colonial British architecture. The British territory is a favorite of scuba divers and snorkellers, but it’s also just a great place for a walk if you’re craving sunshine. 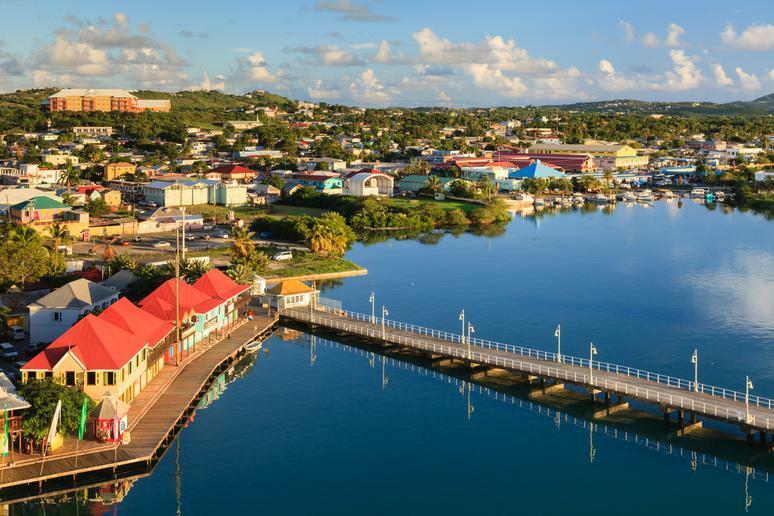 Visit the historic town of St. George’s, a UNESCO World Heritage Site, or check out one of the island’s museums chronicling the island’s art or maritime history. 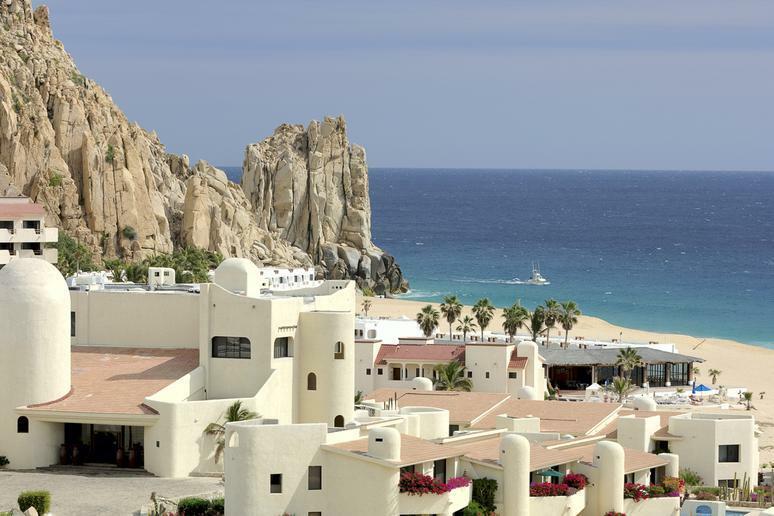 Known for being a celebrity vacation hot spot where the likes of George Clooney, Jennifer Aniston, and Justin Timberlake have had some fun in the sun, Cabo San Lucas can be a pretty affordable destination in the winter, when cheaper flights and hotel deals aren’t too hard to come by. The resort city is located at the southern end of the Baja California peninsula, and is renowned for its beautiful beaches, impressive resorts, and fantastic scuba diving. 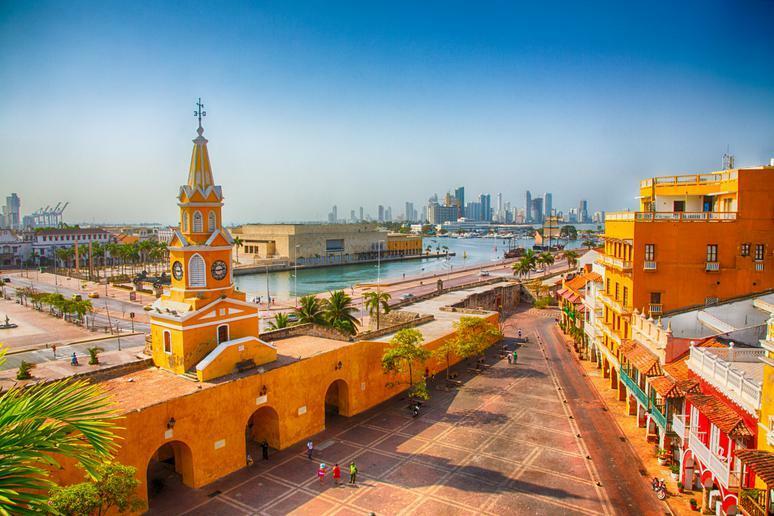 One of the best destinations for those chasing the winter sun, Cartagena is a beautiful port city located on the northern coast of Colombia. 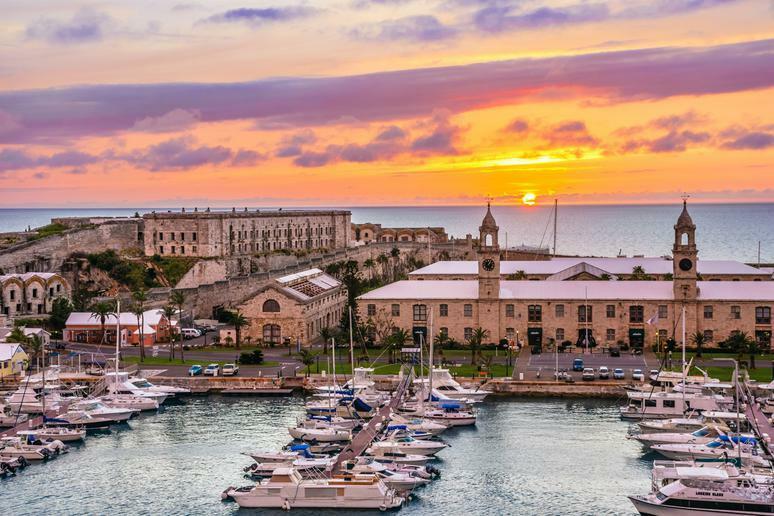 Full of history and diversity, it was one of the earliest Spanish colonies in the Americas as well as one of the first sanctuaries for freed African slaves. Tour the old city as well as Cartagena’s 500-year-old forts and its impressive museums and churches. Other adventures here include hiking, snorkeling, scuba diving, and more. 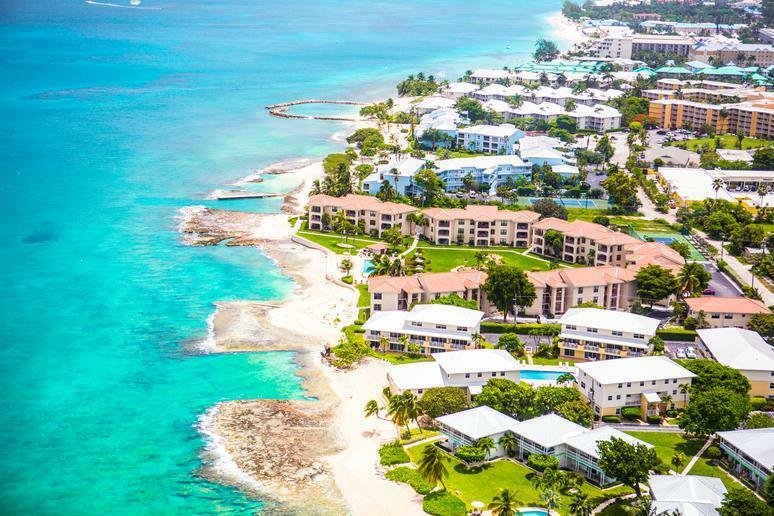 The Cayman Islands are a fantastic winter escape for beach-lovers, with Grand Cayman in particular being a popular cruise ship stop. When not lounging in the sun, you have plenty of opportunities to try out diving, kayaking, parasailing and snorkeling, as well as explore the islands in a submarine or via hiking. 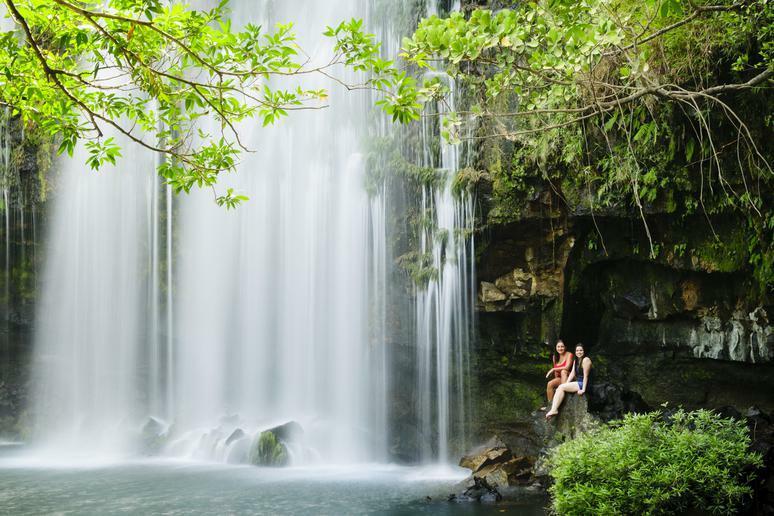 Winter is the perfect time to see Costa Rica, as it’s dry season in this beautiful rainforest destination. A definite must-see destination, the country is home to an amazing variety of plants and animals, and its national parks and protected areas cover over 23 percent of its terrain. Not only are flight tickets super cheap this time of year, but once you get there, the public transport is extremely affordable as well. 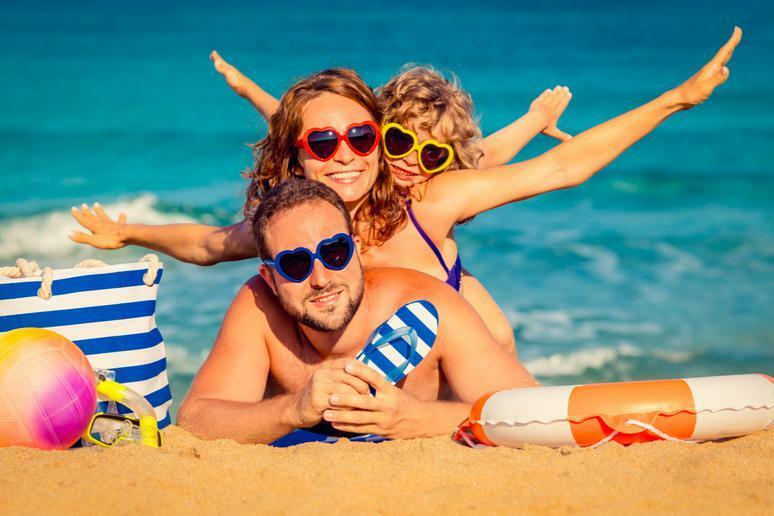 Although it is peak travel season here, tourists have an entire array of wallet-friendly accommodations from nice hotels to less expensive hostels, vacation rentals, and cabinas. Eat your heart out once you’re there too — a good meal can cost you less than $5. If American travelers don’t fall under the 12 approved reasons for visiting Cuba, such as visiting family, humanitarian work, or freelance journalism, they can still enjoy the best of the country if they meet one requirement: interacting with locals in what are known as “people-to-people" tours. 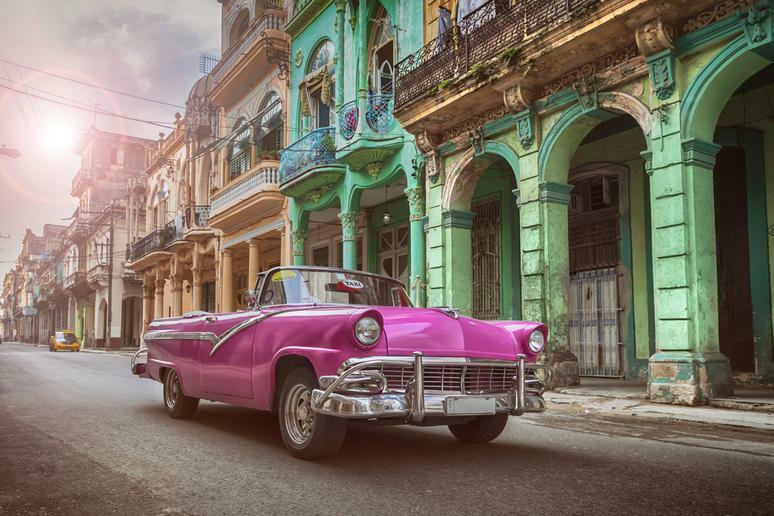 Locals are, of course, the key to getting the best out of Cuba, knowing all the best parts for partying, discovering nature, and learning about the island nation’s fascinating history. Visit a cigar factory, dance to Cuban music at a club, visit the beautiful beaches, and take another check off your adventure bucket list with the country’s famous cave diving. 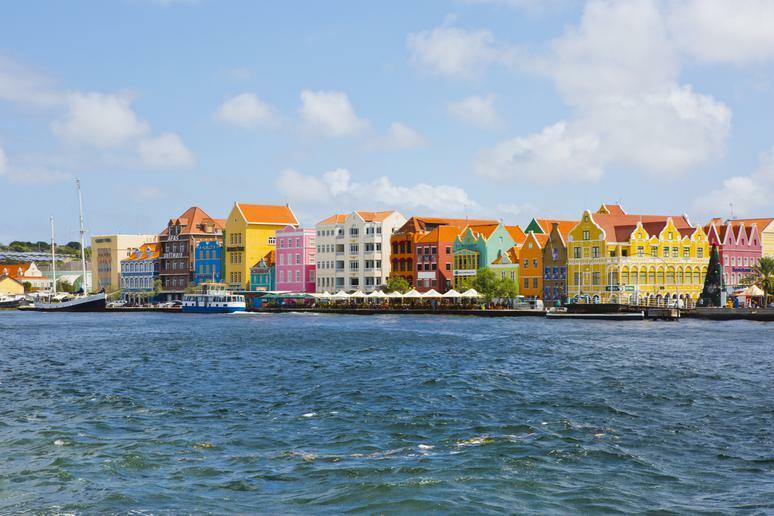 Part of a trio of islands known as the ABC Islands, Curaçao is situated about 40 miles north of the Venezuelan coast and has a strong Dutch influence that’s apparent in its local culture and architecture. 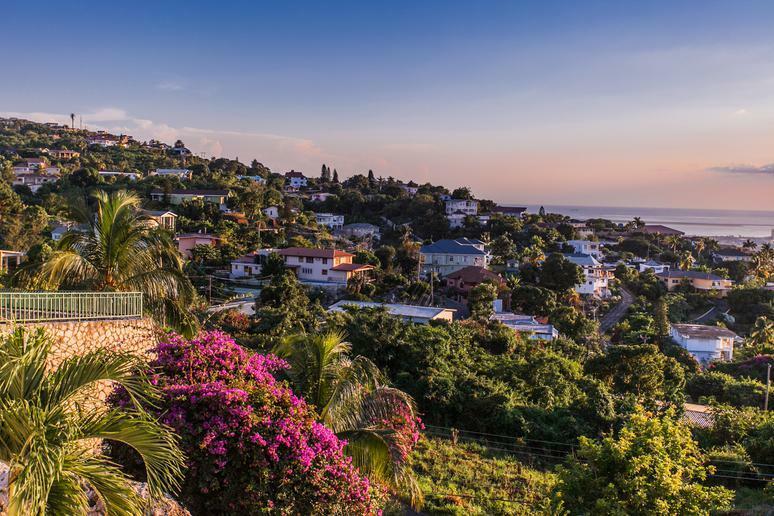 A more off-the-grid Caribbean destination, it has a tropical savanna climate, which means you’ll find desert terrain with cacti as well as beaches with tropical fish. Go hiking in its national parks or take on the clear blue waves with snorkeling and diving. Everything’s bigger in Texas, but that doesn’t necessarily mean it’s more expensive. Dallas flights and hotel rates are quite affordable in the winter, and the weather is quite pleasant as well. 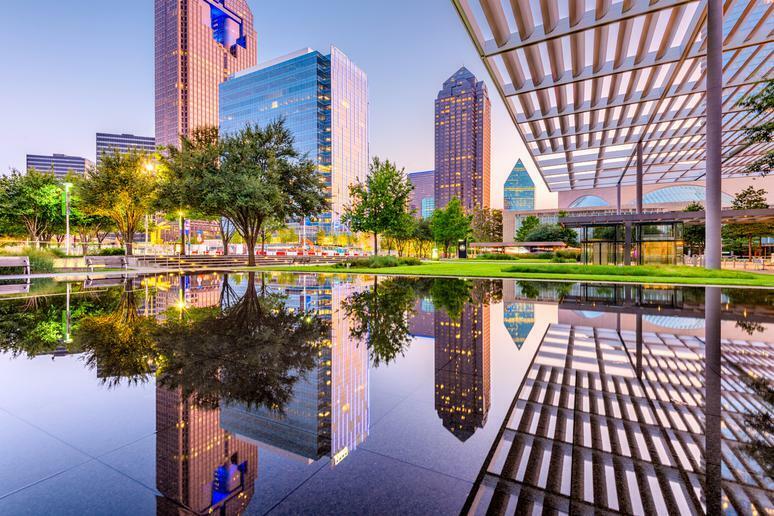 Tourists can enjoy multiple art and science museums, two large aquariums, a zoo, and the Dallas Arboretum and Botanical Gardens for an educational trip. If you’re looking for a bit more excitement, you can visit the original Six Flags park, Six Flags Over Texas, or take a trip to Zero Gravity Thrill Rides Amusement Park, the world’s only amusement park dedicated to thrill rides. 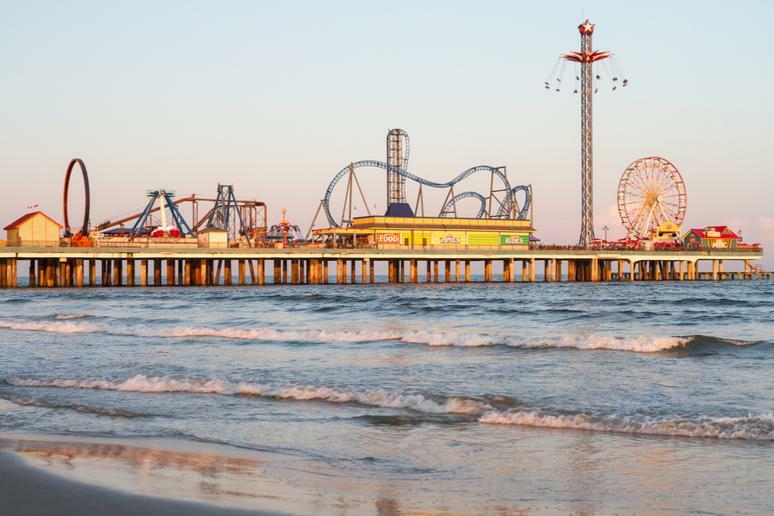 Located off of Texas’ Gulf Coast about 50 miles southeast of Houston, Galveston Island is a popular cruise port of call as well as a beach destination. The barrier island is only 3 miles wide at its widest point and less than 30 miles long, and not only is it more affordable in the winter, but the beach is also far less crowded. Galveston Island also has a solid gourmet food scene. 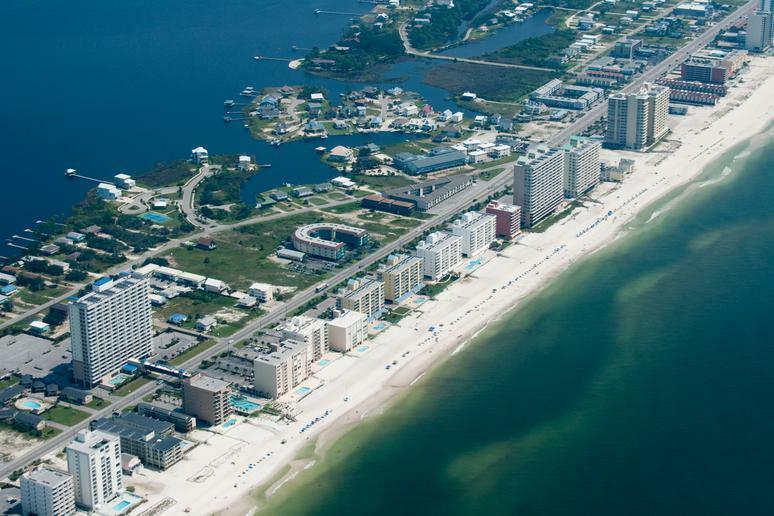 The most popular vacation spot in the state of Alabama, Gulf Shores is a resort city located on the Gulf of Mexico. Its subtropical climate makes it an ideal location for lounging in the sun or taking part in watersports, and one can also go hiking on its many wildlife nature trails. It’s also a great city for those who like to party, with an impressive nightlife and frequent concerts throughout the city. Boat rentals and mini golf are both popular endeavors, and the waterfront also has plenty of great restaurants to try. Hawaii can be a pretty expensive destination, but during the winter, many of its cities are quite affordable. Ticket prices aren’t as high, and it’s much easier to find an affordable Hawaiian hotel or resort to stay at. Discover secret spots only the locals know, attend a luau, and enjoy some delicious local fruit and cuisine. 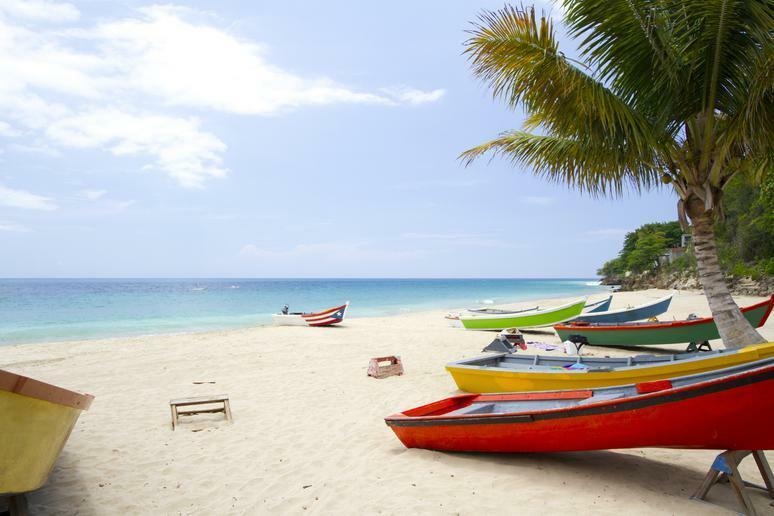 Jamaica has beautiful weather all year, so it’s exactly the kind of place you’d rather be in the cold of winter. Find great deals at world-class resorts located alongside gorgeous beaches, and revel in the laid-back atmosphere here. If you’re looking for more adventure, you can also go for whitewater rafting, cliff jumping, kite surfing, or rain forest adventures. 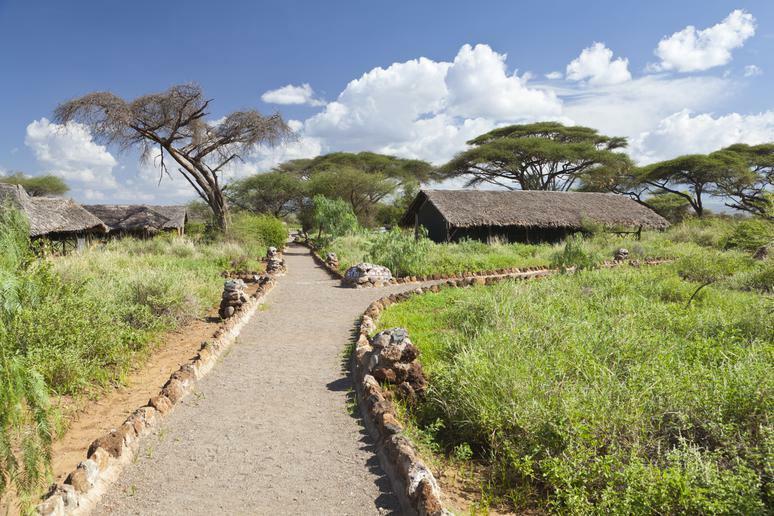 Winter is actually a popular time to take a vacation to Kenya, as it’s the best time to hit the beach and go on a safari during its dry season. However, flights and hotels are quite affordable, as are excursions such as wildlife exploration and other active adventures. 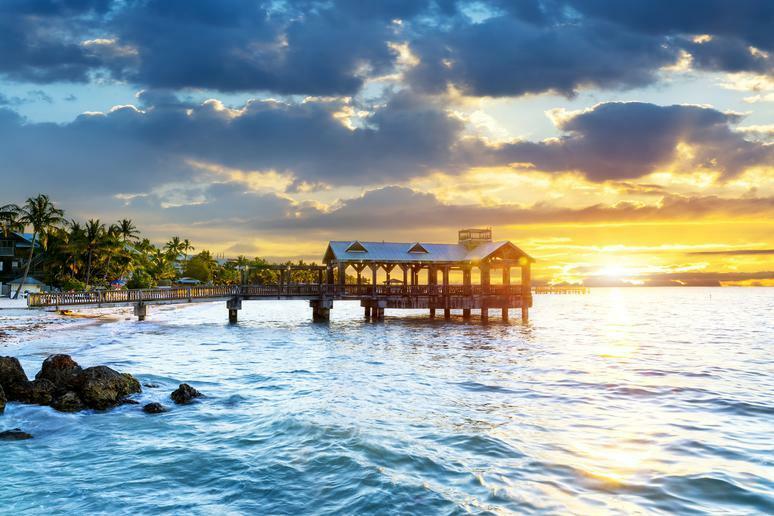 You’re guaranteed warmer weather in Key West — the only city in the lower 48 to have never had a frost, as the temperature here never reaches freezing point. Perfect for a tropical vacation without a passport, the island has some great beaches and gorgeous sunsets, as well as a fantastic restaurant and nightlife scene. As long as you don’t spend too much at the casinos, Las Vegas can be quite affordable in the winter. 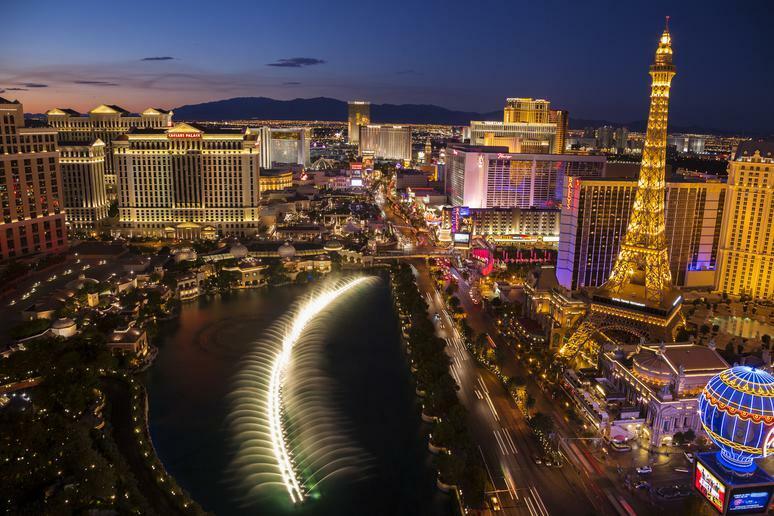 Not only are flights and hotels affordable, but there are also plenty of free things to do, from exploring the city’s famous landmarks to hanging out at the LINQ Promenade. The city also has sightseeing passes offering deals for multiple attractions at a steep discount, and there’s always good food available at affordable prices. 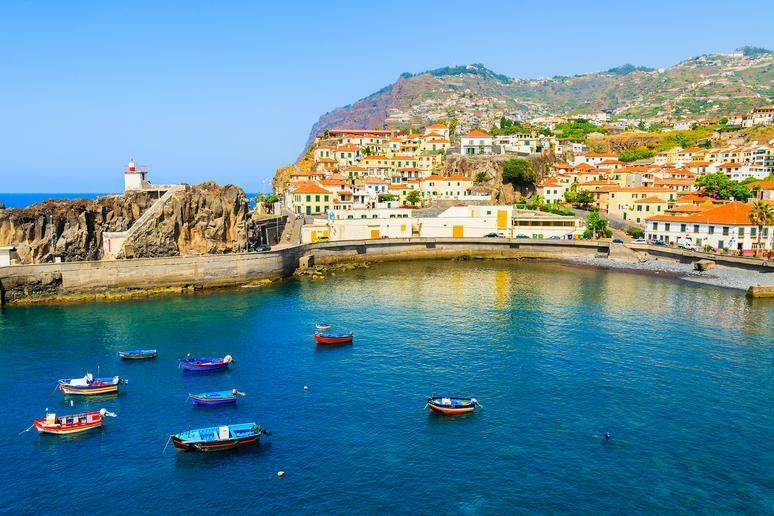 Madeira is an oft-overlooked winter destination with great beaches and beautiful landscapes perfect for hikers. The Portuguese archipelago is a good place to go all year, but in the winter it’s far less crowded and even more affordable, with slightly cooler yet still pleasant temperatures. Located about 500 miles off the coast of Morocco, it’s a great place to enjoy wine, watersports, and wonderful views. One of the best American cities to visit in the winter, New Orleans is in full Mardi Gras swing in January and February. 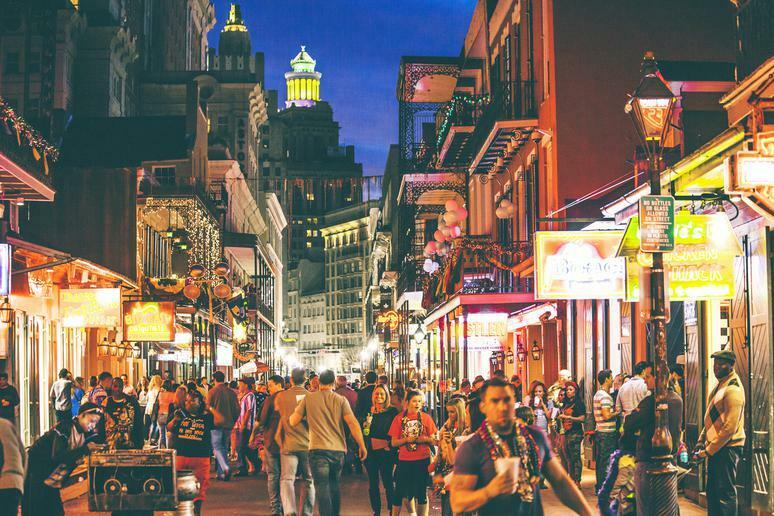 Famous for its jazz and blues music, as well as its Cajun and Creole cuisine, it’s a great place for partiers, artists, and history lovers, and you’ll find it’s surprisingly affordable this time of year too. 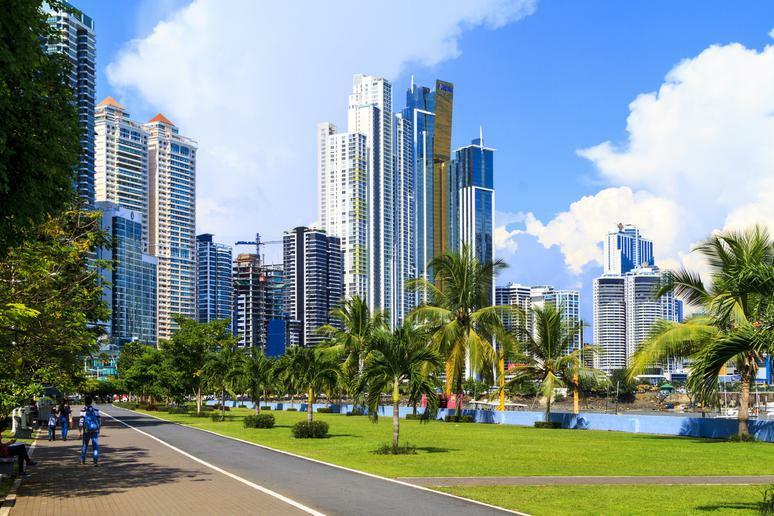 It’s not hard to find some major savings in Panama, particularly in Panama City where you’ll find many inexpensive luxury hotels. The country is known for its great beaches and beautiful landscapes, popular for hiking and birdwatching. 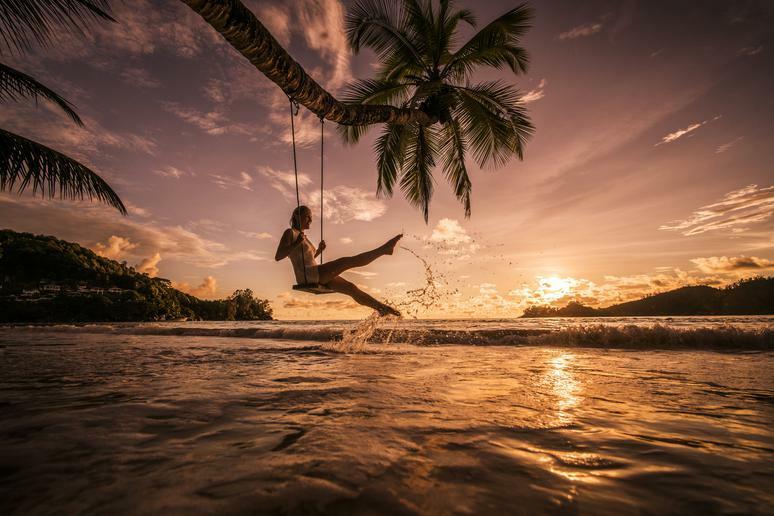 Go ziplining, whitewater rafting, or rock climbing if you’re the more adventurous sort, or just simply enjoy some Panamanian cuisine and partying if you’re not. 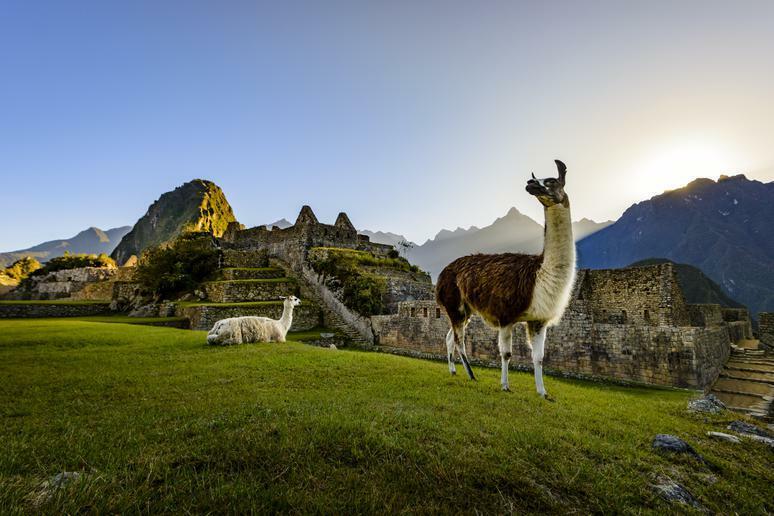 The northern hemisphere’s winter months are actually summer in Peru, but as it’s the rainy season here, you’ll find it quite easy to get some great deals. If you’re willing to put up with showers, you can get some great snapshots at photogenic spots such as the Sacred Valley — home to Machu Picchu — and Vinicunca, the amazingly colorful “Rainbow Mountain” located in the Andes. Budget-friendly and not a long flight from the east coast of the continental U.S., Puerto Rico is home to amazing beaches, nightlife, and fantastic cuisine. Visit San Juan, where old and new coexist to create some beautiful architecture as well as an interesting cultural landscape, and get some great deals at the many resorts throughout the island. 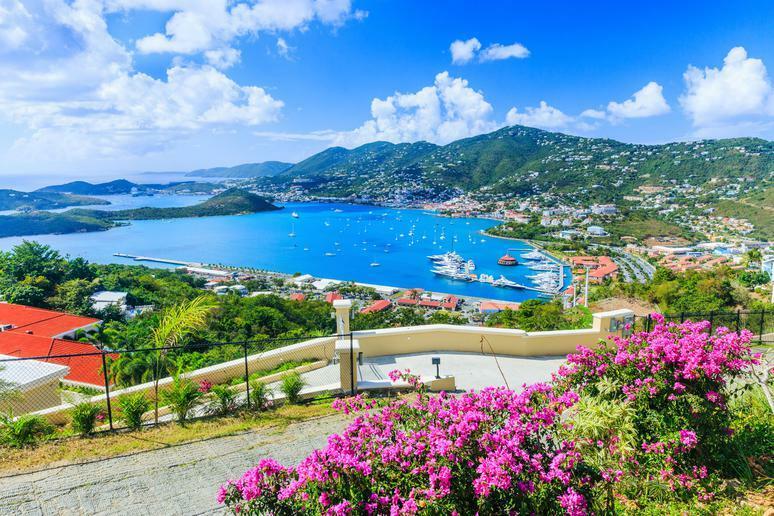 The U.S. Virgin Islands are perfect for a winter honeymoon, and St. Thomas in particular is popular with cruise ships and Americans looking for an island getaway without having to bring their passport. Find gorgeous, untouched beaches and inexpensive food and drink throughout the island, which often has cheap airfare as well as hotel rates. 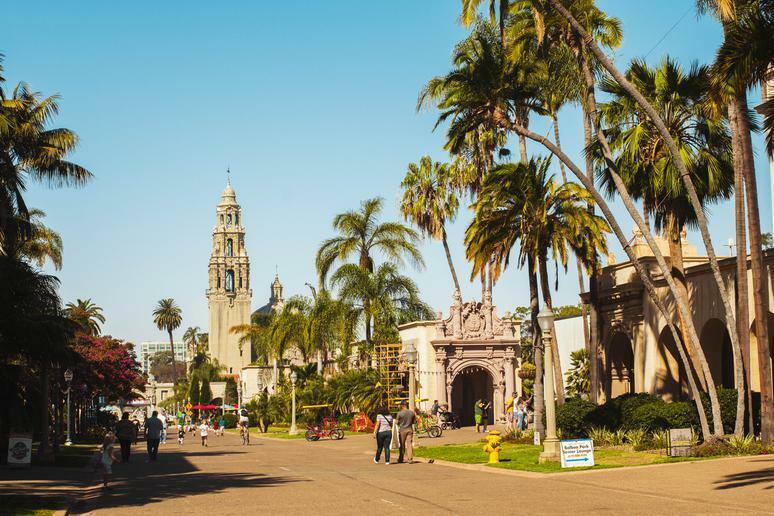 San Diego is sunny year-round and still a fantastic surf spot in the winter, when hotels and flights are quite affordable. 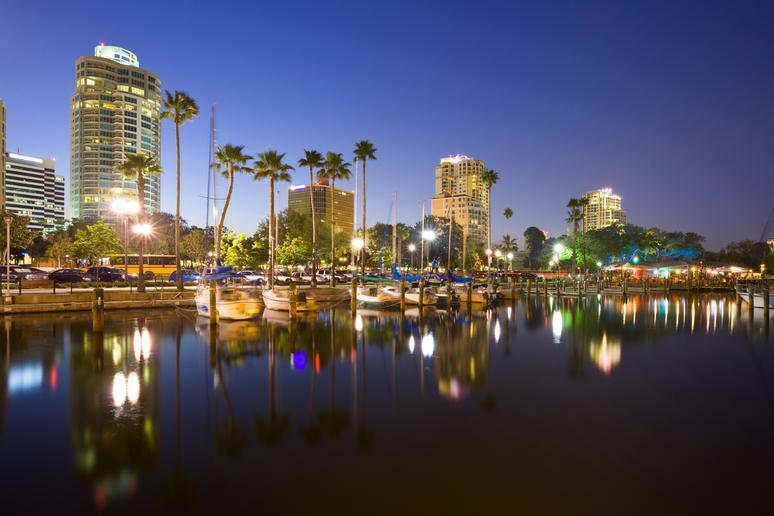 You’ll also see fewer crowds this time of year, which means you can enjoy its beautiful beaches without the tourists, as well as other sites such as the city’s famous zoo and Sea World. 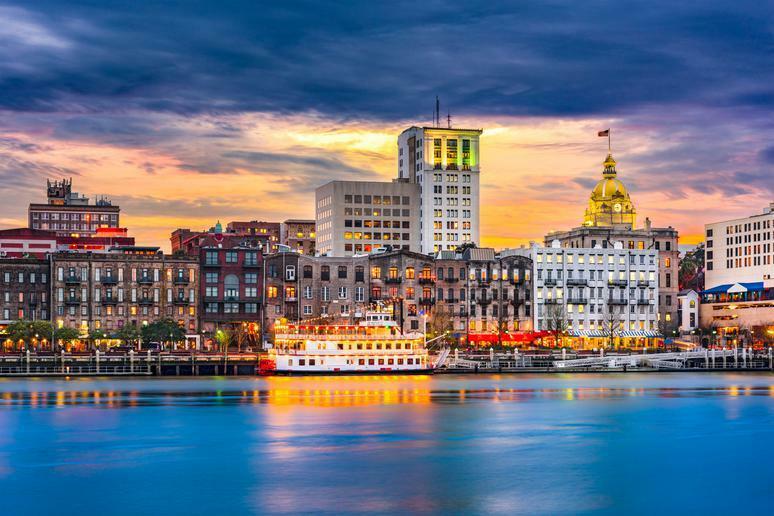 One of the most romantic cities in the world, Savannah still has great weather in the winter, if fewer crowds. Enjoy its beautiful antebellum architecture, as well as the many parks showcasing the city’s natural beauty. Forsyth Park is home to some great shopping, dining, and entertainment, and the many historic squares provide pretty sights as well as a lot of history. Seville is an unforgettable destination you can do on a budget, and it’s become more tourist-friendly as trams and bikes have been put to increasing use in the southern Spanish city. 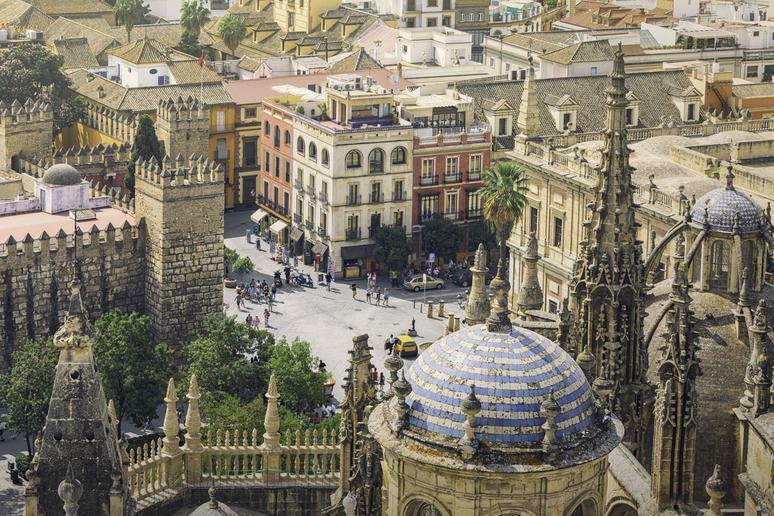 A blend of Moorish and European architecture characterizes Seville, which also has more bars per inhabitant than any other European city. Make sure to catch a flamenco show here, as well as take a tapas tour for some local culture. Florida has far more to offer than Disney and beaches, although St. Petersburg does have plenty of the latter. One will find not only a more affordable Floridian vacation here, however, but also one with plenty of culture, as the city is full of art galleries, cafes, and museums, notably the Salavador Dali museum, home to the largest collection of the artist’s works in the U.S. 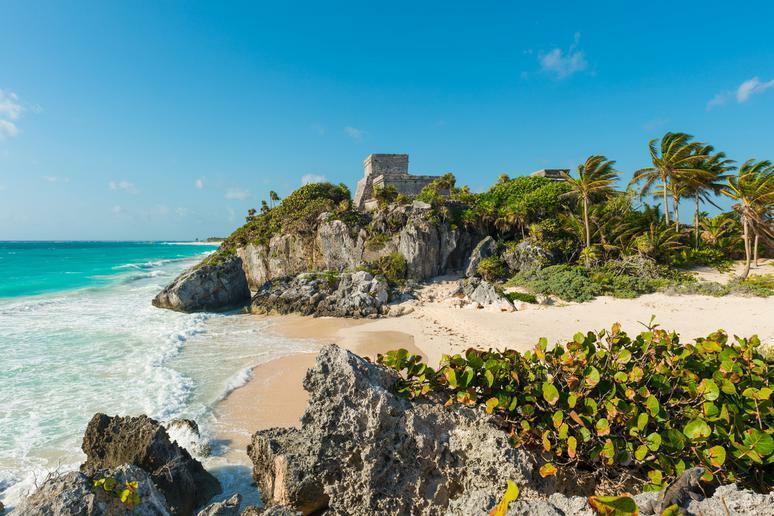 The site of a pre-Columbian Mayan walled city, Tulum is known for its Mayan ruins as well as its beautiful beaches and utterly magical swimming holes, most notably El Gran Cenote. Not only is it quite affordable to fly here and get a hotel room during the winter, but it also costs little to nothing to visit its beaches, which are some of the most spectacular in the world.